The first-ever collection of essays from across Elizabeth Hardwick's illustrious writing career. In good fiction, every sentence and detail is necessary. The same is true of these impeccably economical essays, which, collected here with a wise introduction by Pinckney, offer a rich immersion in both her brilliant mind and the minds of so many others ... As these essays demonstrate, criticism should be commensurate with its subject ... This collection is also, then, an education in 20th-century American literature; a book to send a reader to other books ... A mind delighting in itself on the page is not always palatable, but Hardwick, in doing so with such restraint, is irresistible ... Astringent and unsentimental, these essays span over half a century and, as such, constitute a monumental, if unwitting, autobiography. There is indeed a pathos in that. The literature has primacy over the life, yet the truest and most vital life is not in the facts, but the fictions. Hardwick could do more in six words than any Hemingway type, including Hemingway. Her feats of compression were exactly that, special, not habitual, because she was not really laconic and liked words better than she liked choosing between them ... 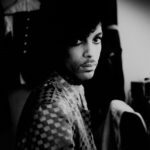 It was because she could traipse and trip up and take a second to recover, then seem only to have feinted and come arcing unusually back, that her performances on the page are so captivating. She wrote more best sentences than can possibly be good for the ego ... her writing still elicits the jitter and awe of watching a favorite figure skater take to the ice, too quickly, with a new routine ... Forty-one of the fifty-five essays in The Collected Essays of Elizabeth Hardwick were written for one of three magazines (the Partisan Review, the New York Review of Books, Harper’s Magazine) and yet, whether they are about hating Boston or trusting in Massachusetts transcendentalists, they are heterodox and differently mannered, with a feeling of occasional verse. These [are] marvellous essays – many of them notices of new books, although one would never think of calling them book reviews, so broad in range are they, and so profound in their critical discriminations … This generous collection of her best work, in a satisfyingly weighty and well-designed paperback, is a vindication of what she calls the ‘old-fashioned requirement of a good, clear prose style.’ Hardwick’s writing is clear as clear and more than good: it is sublime. 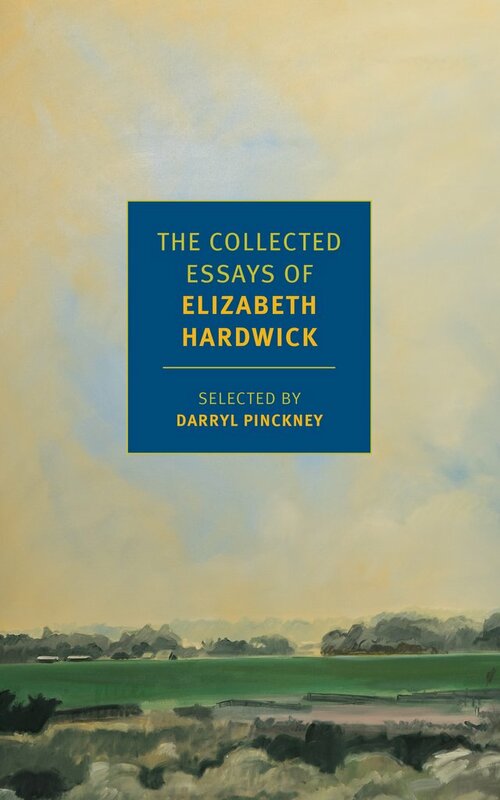 What did you think of The Collected Essays of Elizabeth Hardwick?